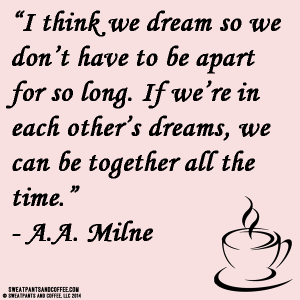 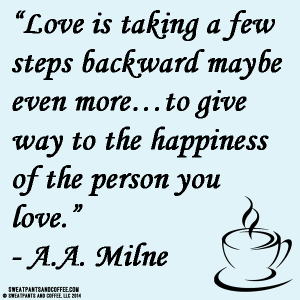 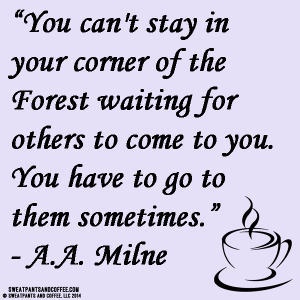 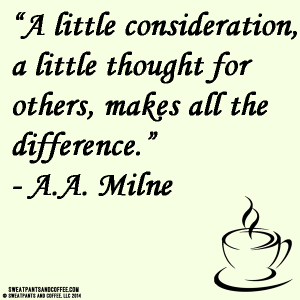 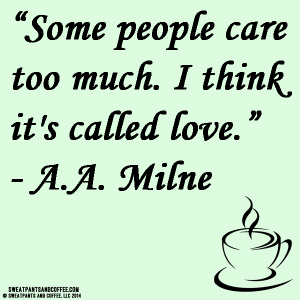 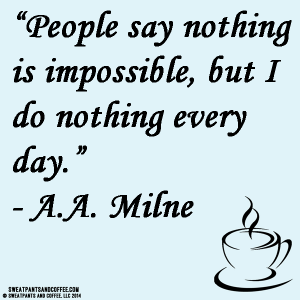 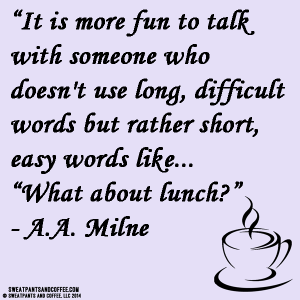 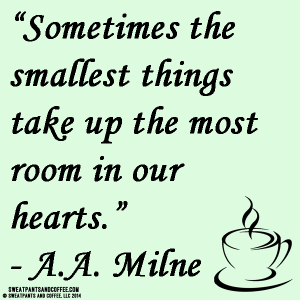 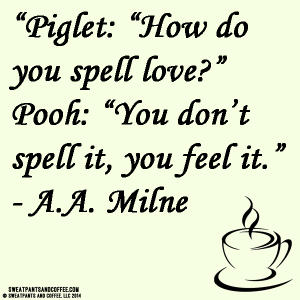 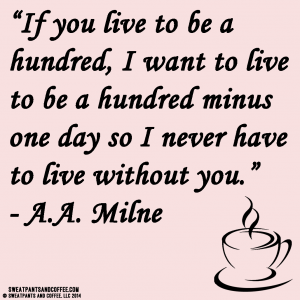 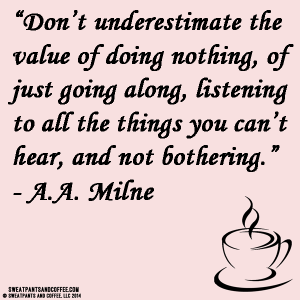 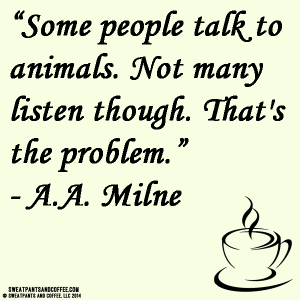 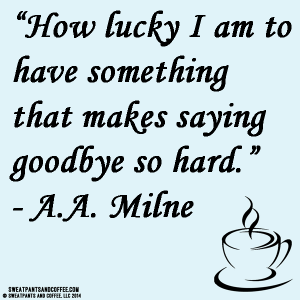 In honor of A.A. Milne’s birthday, also known as Winnie the Pooh Day, we wanted to celebrate by sharing some of our favorite smackerels of wisdom by our favorite silly ol’ bear. 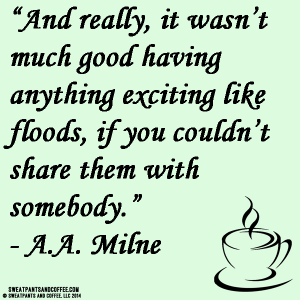 Share a Winnie the Pooh story or movie with your family and friends, or if you’re someplace warm, go out and enjoy a picnic, but don’t forget the honey! 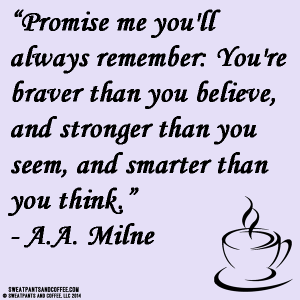 Celebrate with us by sharing photos and stories of your own adventures with Winnie Pooh. 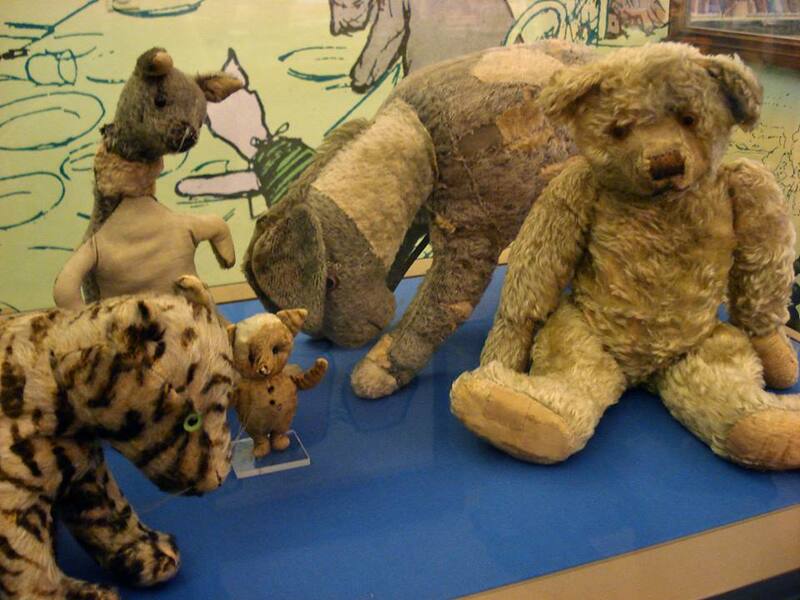 The original stuffed toys that inspired the iconic characters we love today on display the New York Public Library.